Thailand’s Signature Gaming have announced the departure of Phoomphat “qqGod” Phojjanart. The 19 -year old played an important part in the domestic success for Signature. Phojjanart averaged a rating of 1.07 in the past few months and has been an integral member of the team for some time. This is the second time this year that qqGod has left the organization. In January this year, he left to create the team 7642. 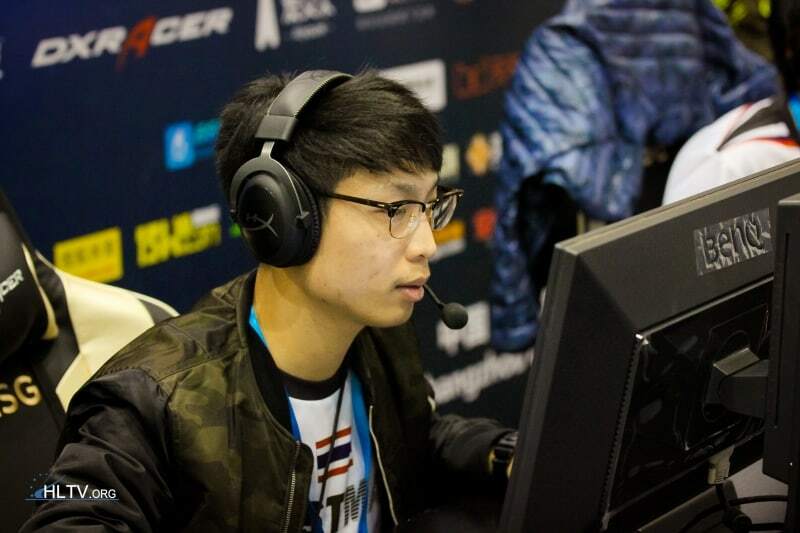 During the Thai CS:GO shuffle, it was announced that Phoomphat would be rejoining as a coach, only to return as a player six days later. CSGO2ASIA has learned that Siwet “viperdemon” Kruavit will stand-in for Signature until a full-time replacement can be found for qqGod.